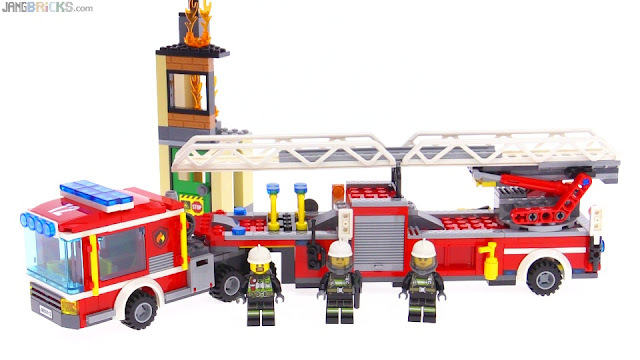 Here's the last boxed firefighting set I had left to open in the first season of 2016 LEGO City sets. A little pricey, but it's a pretty big truck. LEGO City 60112 Fire Engine Speedy BUILD!